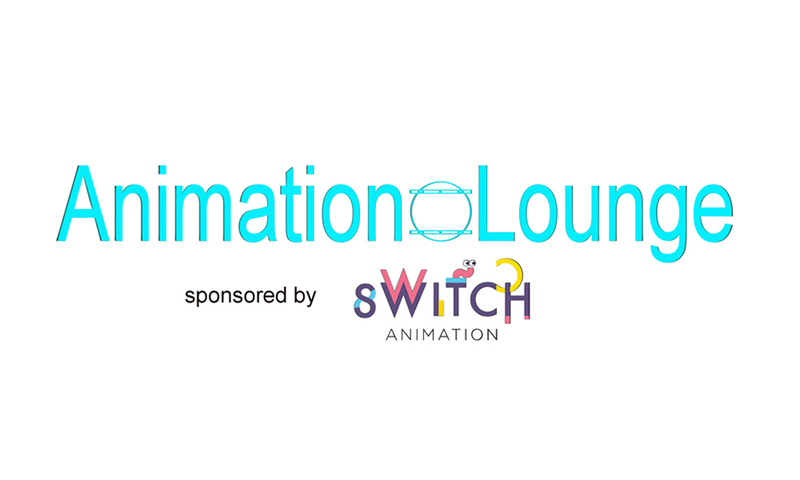 Toronto-based Switch Animation has come on board as host and main sponsor of the Animation Lounge, a new education resource built to advance the careers and passions of students, all professionals and the public who are interested in the animation process from concept to publication, by offering training on the rapidly changing software and hardware technology for the industry. The Animation Lounge is the passion project of Sonya Carey, a 25-year technical production expert whose first step is to launch a series of day long workshops, from the Switch offices. “We will be a unique learning environment; each attendee of a workshop will produce a short film by the end of their session. This hands-on experience is meant to help them refine their skills, add to their portfolio or start their career as a YouTube sensation in a fun, no pressure atmosphere,” explained Carey.